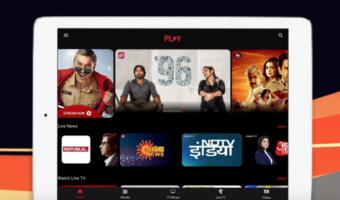 Xiaomi has been enjoying a dream run in both its homeland and in India. In India, though, the company’ success entirely came from the Redmi series of phones. Because, the Xiaomi Mi 5, which was released last year can be barely seen in someone’s hands. Although it packed flagship specifications, it was dethroned by the OnePlus 3, which offered better value for money. 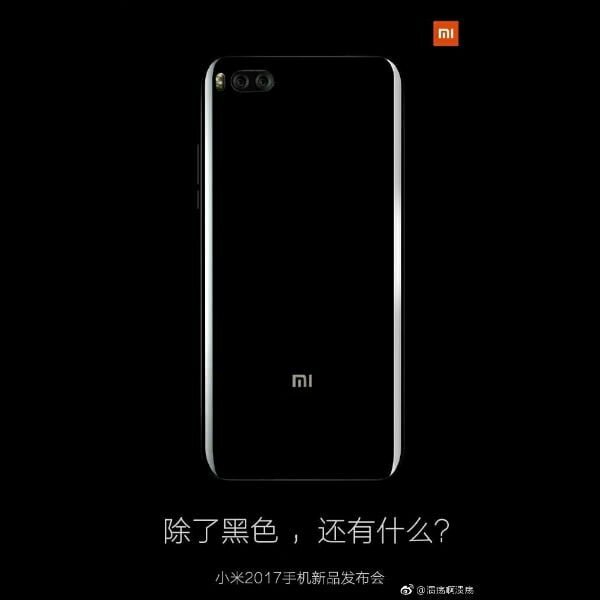 That said, all eyes are on the upcoming Xiaomi’s flagship phone, the Xiaomi Mi 6. As usual, all the specifications of the phone have leaked online ahead of the official launch, and some recent rumours claim that the phone will come powered by the Qualcomm Snapdragon 821 SoC in April and Xiaomi might release another variant of the phone powered by Snapdragon 835 SoC sometime in May or June. We all know the reason for this brave decision of Xiaomi. The Snapdragon 835 production job is handed over to South Korean smartphone giant, Samsung and the company is reportedly using the first batch of chip production to power their flagship phone, Samsung Galaxy S8. Xiaomi’s decision is a brave one, but it doesn’t make any sense for the consumers to purchase a flagship device powered by a year-old SoC. The LG G6 announced last month came out with Snapdragon 821. It does make sense for LG to release a phone with the old chipset because their customer base is different and another fact is that the company doesn’t have a product powered by Snapdragon 821 till date, minus the G6. 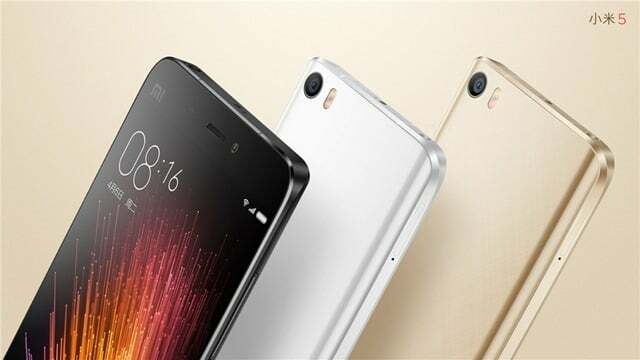 Consumers of Xiaomi always looks for high-end specced device at an affordable price tag. Wait? Doesn’t Xiaomi have phones powered by Snapdragon 821? Yes, Xiaomi has a bunch of smartphones under their belt with Snapdragon 821 in the form of the Xiaomi Mi 5s Plus, the Xiaomi Mi Note 2, and the bezel-less Xiaomi Mi Mix. 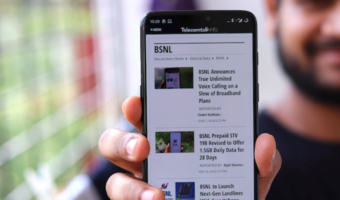 However, none of them was released in India, due to one glaring reason: Indian consumers are fond of budget phones, but not the flagship phones, said Hugo Barra, the ex-employee of Xiaomi. Assume if Xiaomi ignores everything and releases the Mi 6 with Snapdragon 821 and launches in India at something around Rs. 27,999 or maybe Rs. 25,999. But, will it make sense? Of course, it doesn’t. Because, we have the OnePlus 3T, which is by far the best phone with flagship specifications and affordable price tag. Even in China, it doesn’t make any sense for Xiaomi to release the Mi 6 with a year-old chip as there are several other phones with same SoC available at a cheaper price tag. That said, a sincere request to Xiaomi from my side. Bring the Xiaomi Mi 6 to India only if it packs the Snapdragon 835 chipset, otherwise, quit the flagship segment and concentrate on the budget and entry-level Redmi phones. As of now, the Mi 6 is slated to release on April 11, which is just two weeks from now.